We Indians are renowned as foodies! And when it comes to rice – be it the simple lemon rice, or the exotic biryani, or even the satisfying kheer, it is very dear to our taste buds. So, why not let our taste-buds go international, and explore the power of rice love? And when international cuisine is the topic, Spain is a foodie heaven! A bubbling Paella cooking over a wood fire in Valencia is a classic. You must be wondering what in the world is Paella? 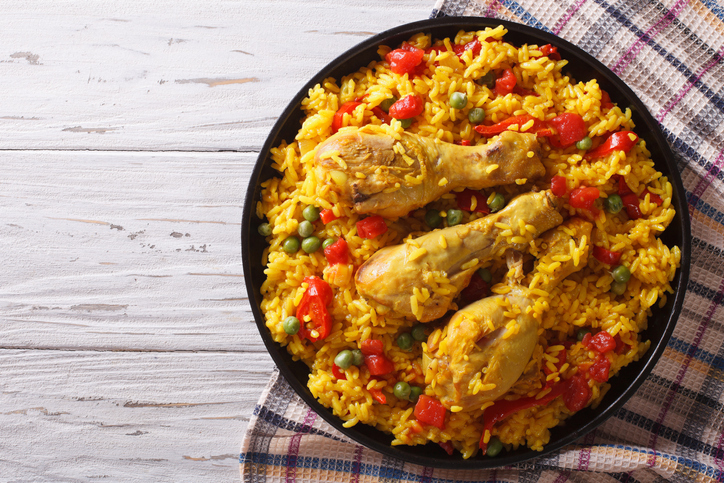 A traditional Spanish entrée, this rice-based dish is every Spaniard’s soul food. What originated as a poor man’s dish in the Spanish town of Valencia, is now every local’s matter of pride. 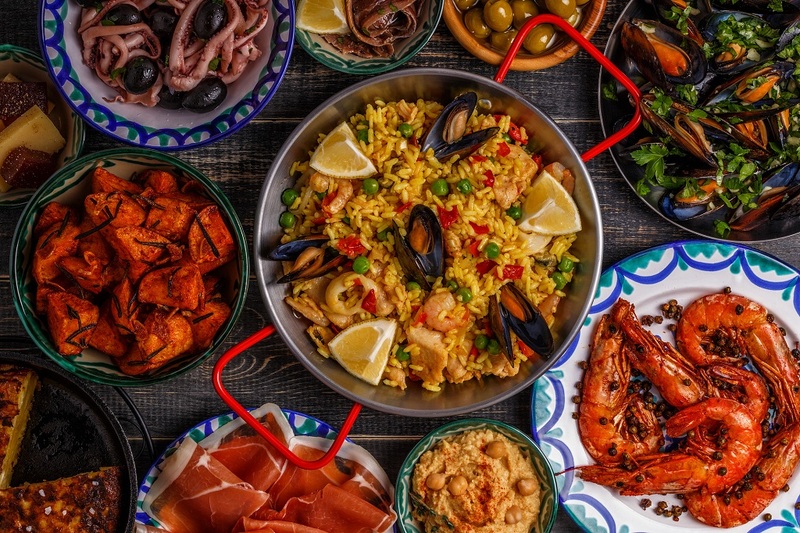 Valencian Paella dates back to 15th century, when the Moorish kings’ servants created rice dishes by mixing the left-overs from royal banquets in large pots to take home. It was more of an experiment that ended up in the world’s most desired dishes catalogue. 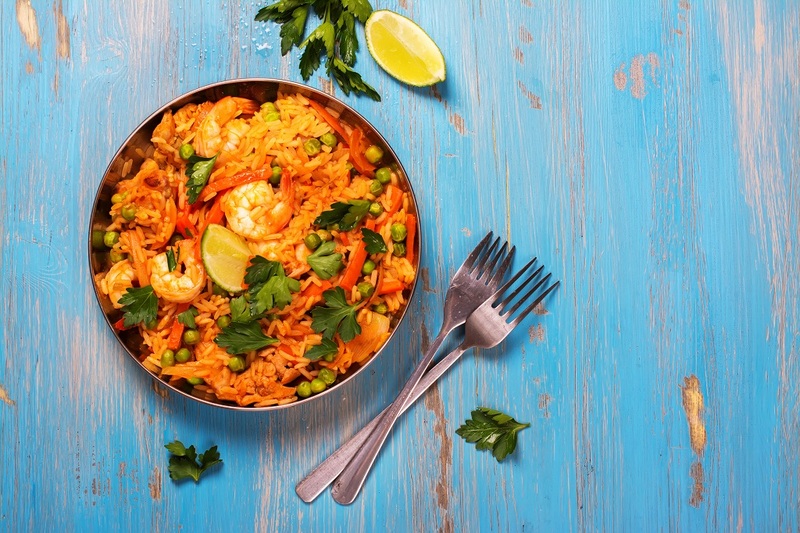 The fame of rice cooked in a Paella pan is indeed well-deserved. 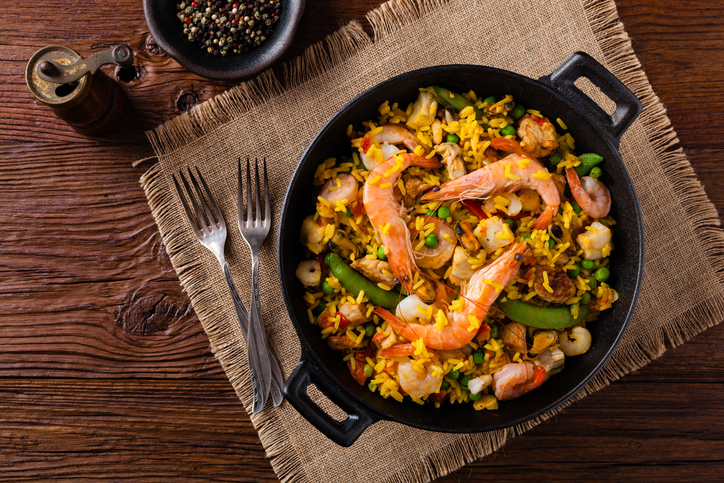 Humble rice grains achieve its maximum level texture and flavour in the forms of Paella; from a classic Valencian Paella with meat and vegetables, to an only vegetable Paella to a mixed Paella. 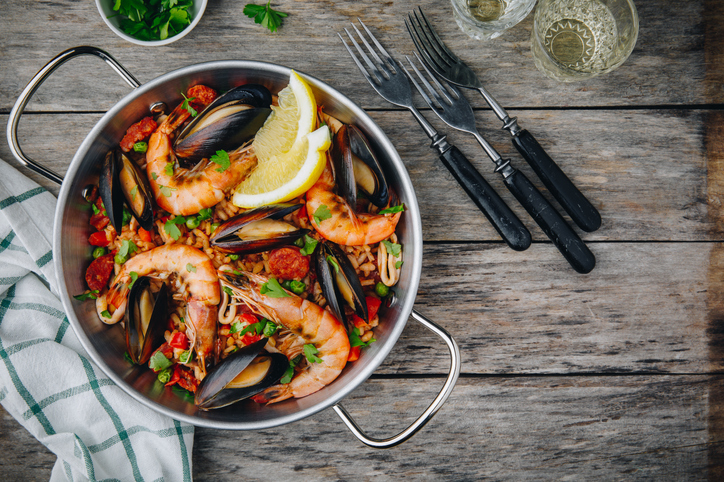 If you’re a seafood fanatic, there’s also seafood paella which started again as an experiment before it got viral. 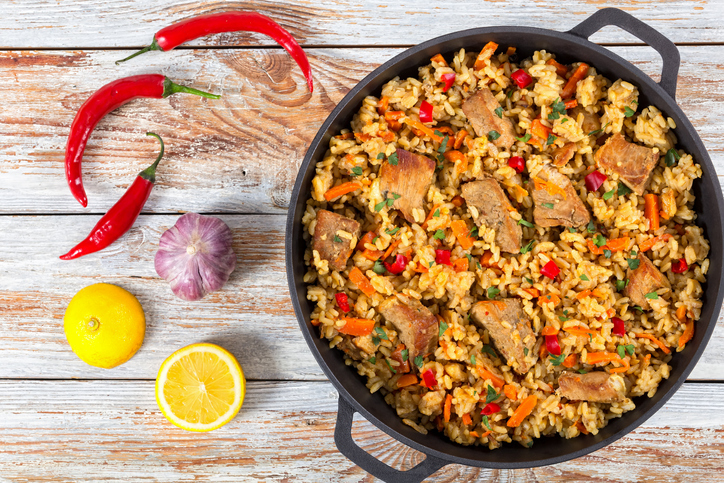 Spaniards are undoubtedly the most skilled rice cooks on the planet, capable of starting from a simple starch and taking it to untold depths of flavour and texture and achieving the ‘Al Dante’ ideal of a perfect paella. And the Valencians? They’re the master of the game. Every Valencian household can whet your taste buds with a blend of smoked paprika, saffron, a sofrito of onion and tomato, garlic and broth in a dish where rice is the protagonist. So next time you’re planning to visit Spain, you must indulge in this scrumptious local gastronomy. However, don’t act shocked if you bump upon a sign board saying ‘Home-cooked Paella, made yesterday!’ because the preparation is an elaborate process. Hence the locals enjoy it over the next few days and a few restaurants actually use in as their USP too. Paella has gained so much fanfare over time that even WhatsApp dedicated an emoji of theirs to this star dish.